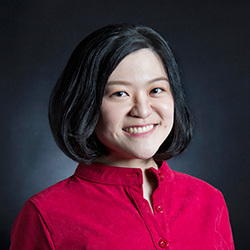 SOLPIEE HJ SAHMAT heads the Oil & Gas practice group. 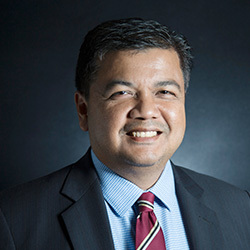 He holds a Bachelor of Laws (Hons) degree from the University of Malaya and a Masters of Law (Petroleum Law, Policy and Economics) from the Centre for Energy, Petroleum and Mineral Law and Policy, University of Dundee, Scotland. He is a qualified Advocate & Solicitor in the High Court of Malaya and has been a Partner at Messrs ZUL RAFIQUE & partners since 2003. His wealth of legal-commercial knowledge and skills are acquired across a wide range of demanding roles over the last 28 years of experience in the upstream, midstream and downstream oil and gas industry. He also has vast international experience in handling corporate matters for PETRONAS and its subsidiaries and other clients. He has equipped himself with specific and specialised knowledge on high level and operational; issues surrounding oil and gas investment. 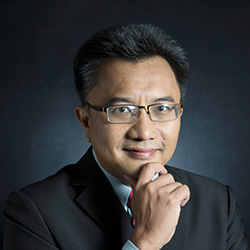 In addition to his key specialisation, he has lead and participated in several studies on policy matters initiated by the government, the formulation and drafting of new law and regulation in Malaysia, water and renewable energy projects, airport navigation and communication system contract as well as corporate advisory on entertainment matters. Prior to joining the Firm, he was a Senior Legal Counsel with PETRONAS for more than 13 years. He also served as Senior Legal Counsel, Company Secretary and Deputy General Manager (Commercial) for MLNG Group of Companies and as Senior Legal Counsel to other PETRONAS’ upstream and downstream business in Malaysia and various other countries. He was the Head of the Legal Department of PETRONAS Carigali (Vietnam) Sdn Bhd based in Ho Chi Minh City, Vietnam from 1996-1998. He also carried out a function as PETRONAS’ in-house trainer in Petroleum Law and Investment and had conducted several training for clients on various aspects of the oil and gas industry. He had also participated in the drafting of the Turkmenistan Petroleum Regulations.